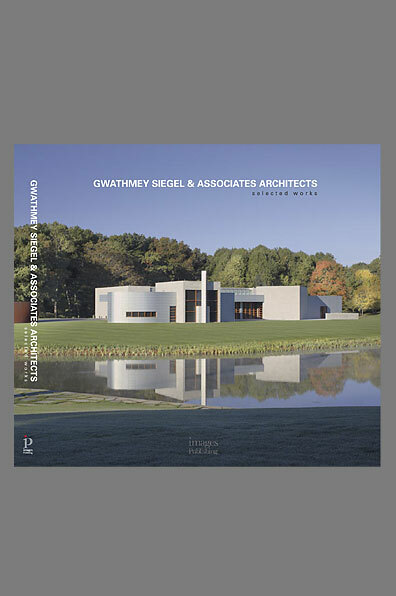 Gwathmey Siegel Kaufman Architects announces the publication of Gwathmey Siegel Kaufman Architects: Selected Works, a new monograph from Images Publishing that celebrates the firm’s ongoing legacy as a pioneer practice in the reinvention of the modern tradition. The book features recent projects such as the Yale Arts Complex and W Hotel Hoboken alongside prime examples of the firm’s outstanding work from the last four decades. Libraries; academic buildings; private homes; museums; the GSAA catalogue is as broad as its commitment to quality design is deep, a fact evident on every one of the new book’s 255 pages of lush color photographs and insightful text.